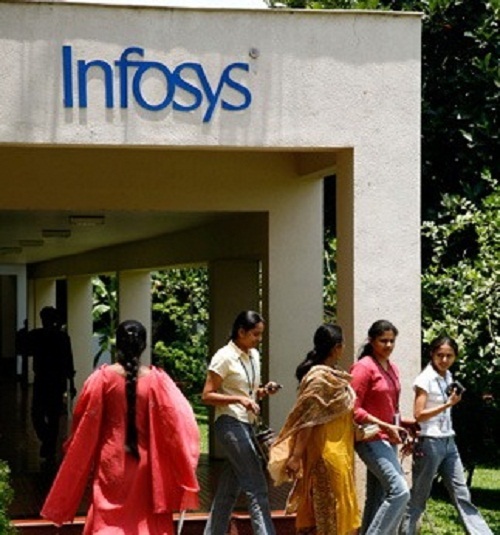 Looking for infosys company jobs? Infosys hiring for freshers and experienced candidates. Want to apply for it? Now check it below. Infosys Limited is an Indian multinational corporation that provides business consulting, information technology and outsourcing services. It is headquartered in Bangalore, Karnataka.